Leaving aside criticisms which are biased and prejudiced rather than objective and scientific, and ‘philosophical’ rather than rational, the answer is simple and obvious: Homeopathy works. Lots of positively conclusive research has been undertaken. The sheer volume is beyond the scope of these web pages, but if you’re itching to know more, try the 2012 Swiss Health Technology Assessment or the 2007 summary document “An Overview of Positive Homeopathy Research and Surveys” from the European Network of Homeopathy Researchers. There are several different methods by which researchers are able to test effectiveness, and each has its limitations and advantages (in common with all research). 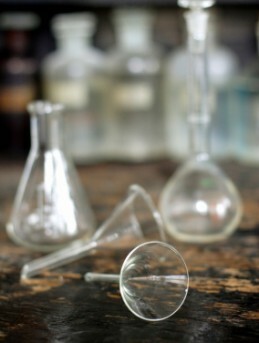 The methodologies include basic science in the laboratory, randomly controlled trials (RCTs) and clinical observations. I’ll leave you with something to ponder. Science, that most respected and elevated of academic disciplines, was born of our thirst for unravelling the mysteries of the world. Those mysteries must exist before scientists can find the proof. While more research is needed to straddle the gap between proving that and how homeopathy works, (new theories in quantum physics are beginning to shed light on this), we can’t just dismiss something as we wait simply because we don’t yet understand it fully. Especially when we know it’s safe, gentle and so many find it beneficial. The classic tongue-in-cheek example is that of the honey bee – since the world began we’ve known that bees can fly, but it wasn’t until 2005 that science was able to prove it! 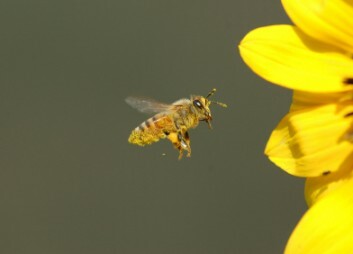 Scientists at the California Institute of Technology have finally solved the riddle of how honey bees manage to fly. French entomologist August Magnan wrote in the introduction of his book Le Vol Des Insects published in 1934 that it was aerodynamically impossible for a honey bee to fly. The incident passed into urban legend and is commonly used by creationists to point out the deficiencies of science in explaining the natural world.